To advance and reinforce clients to become more independent and to capitalize on the potentials of clients and families through the establishment of quality client centered therapeutic services. To activate assurance and value as a provider of comprehensive behavioral health care. We believe in the clients we serve, our vision and mission, our workforce, and the community-at-large. 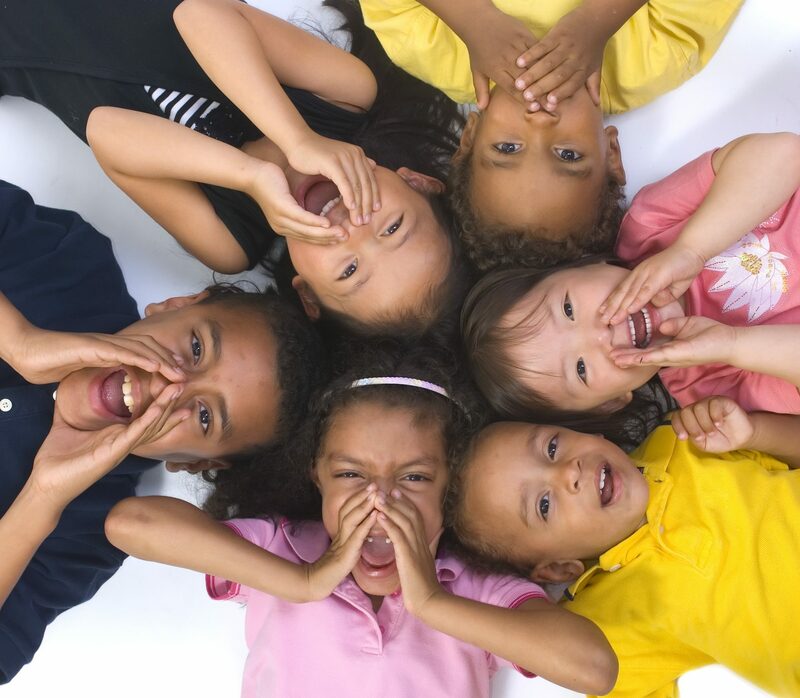 We are committed to supporting and educating our youth, adults and their family members in improving their mental health, quality of life, and their acceptance and participation in the community. We believe awareness, education, other prevention, and early intervention strategies will minimize the behavioral health needs of Marylander’s. We also encourage community education and awareness to promote an understanding and acceptance of people with behavioral health needs. We believe in treating the clients and their families we serve with a holistic approach. Psychiatric rehabilitation promotes recovery, full community integration, and improve quality of life for persons who have been diagnosed with any mental health condition that will impair their ability to lead meaningful lives. 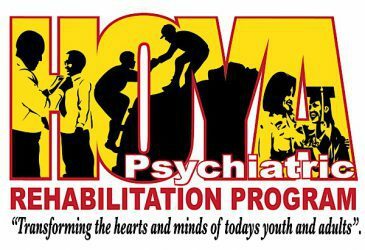 Psychiatric rehabilitation services are collaborative, person directed and individualize. These services are an essential element to result in positive mental health wellness and human services spectrum that should be evidence-based. These services also assist clients with balancing their mental health, developing skills providing accessible resources which are needed to increase their capacity to be successful in living independently, working, learning and social environments or their choice. PRP programs provide a structured environment where rehabilitation activities and services are provided in predominantly group settings as well as individually. The array of PRP services is the same whether the services are delivered in the community, at a client’s home, or in a PRP facility.